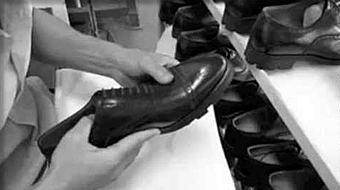 About Us - Ozkan Kundura A.S.
Özkan Kundura was established as a shoe retail shop in 1954, became one of the biggest manufacturers in Turkish shoe industry and one of the leading suppliers of the military shoes and boots, police boots and safety shoes through years. Besides investments on machinery Ökan Kundura is strictly concentrated on quality of productionand system. Our in-house laboratories are capable to conduct all the tests regarding EN ISO 20345 standard and other chemical, physical and function tests according to needs of special military uses. Our future goal is to introduce our products and quality to global markets and continue our respectful role in Turkish market as a company specialized in military and safety footwear.